How old were you when you really knew what you wanted to be when you grew up? I think I still haven’t decided. My 11-year-old has known since preschool that he wants to do something related to science. He like so many areas of science, though! What type would fit him best? We’ve already started discussing working conditions of various scientists and doctors, the years of education needed, the cost of college and graduate school, how important standardized test scores will be for a career in science, stress and risk, how math skills are critically important for a career in science, and how much money some of the various science career options could make. Science usually pays ok, but if you’re going to go to school for like 21 years, and you like option A or B equally but A pays a lot more than B, then that’s something to consider before you choose. 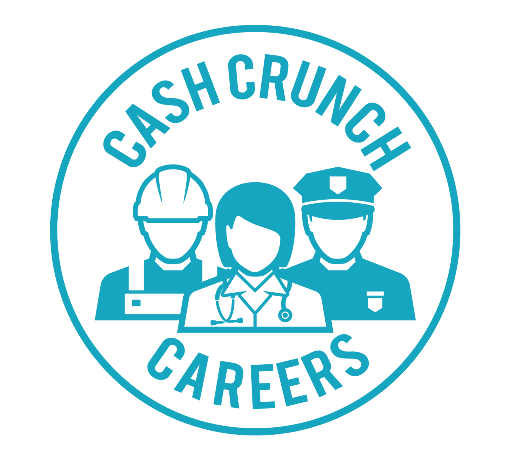 We decided to have him try out CashCrunch Careers by CashCrunch Games and we’re reviewing it for you today. 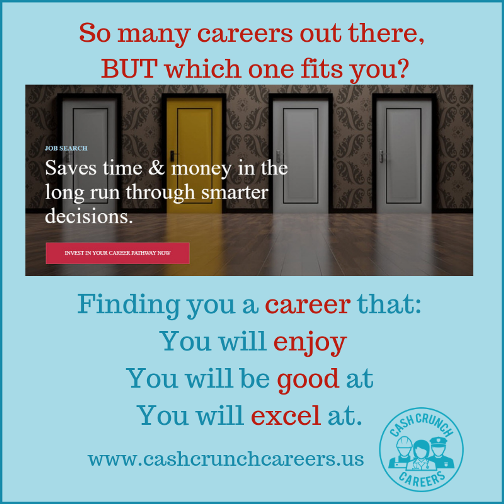 We logged him in to CashCrunch Careers, and he took a survey questionnaire that consists of 75 questions. When he took the survey, there was a thing that kept track of how many questions he had answered, and how many he had left to go. I let him answer the questionnaire which was multiple choice questions asking how people would describe him. I took the above screenshot midway through so you could see how the program keeps track of what has been answered and what is left. What was his result, you ask? He got a report that has about three pages discussing his Career Work Styles, Motivators & De-motivators, Career Attributes, and Career Match. His top ten matches were for managerial work. #11 was farmers and ranchers. Then construction managers, education administrators, funeral directors, lodging managers, medical and health services managers, property, real estate and community association managers, agents and business managers of artists, insurance appraisers, and finally cost estimators. We clicked on the results (like in the video) to see the various options within each result. We couldn’t find any science careers except for the related field of medical and health services managers. Nothing seems at all related to his very well-established interests. I tried to have him re-take the quiz because we were both completely baffled by these results, but there is no way to re-take the quiz. It makes sense to decide what career you’d like, then pursue a course of study that leads to that end. That makes a lot more sense to me than studying something you’re interested in and then scrabbling around trying to find some way to make a career out of it. My son is going to continue his quest to figure out which kind of scientist he’d like to be. He’s only 11, so he’s got time.